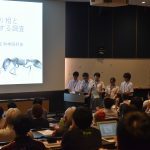 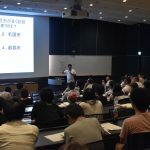 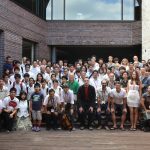 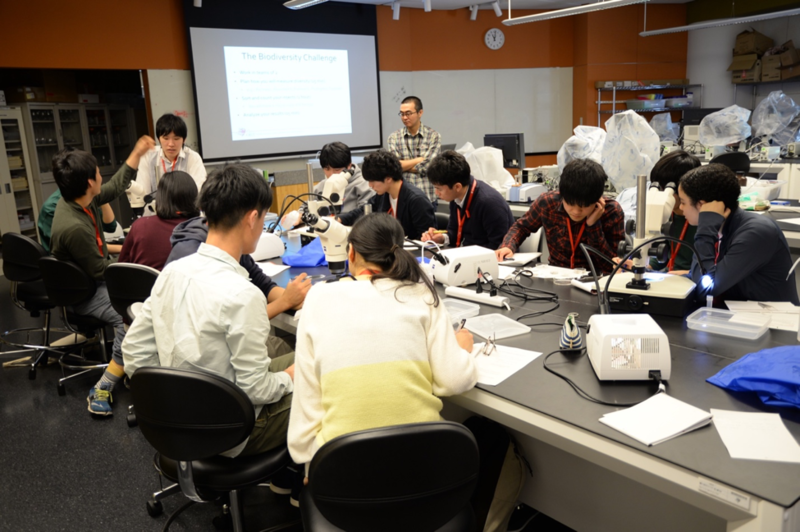 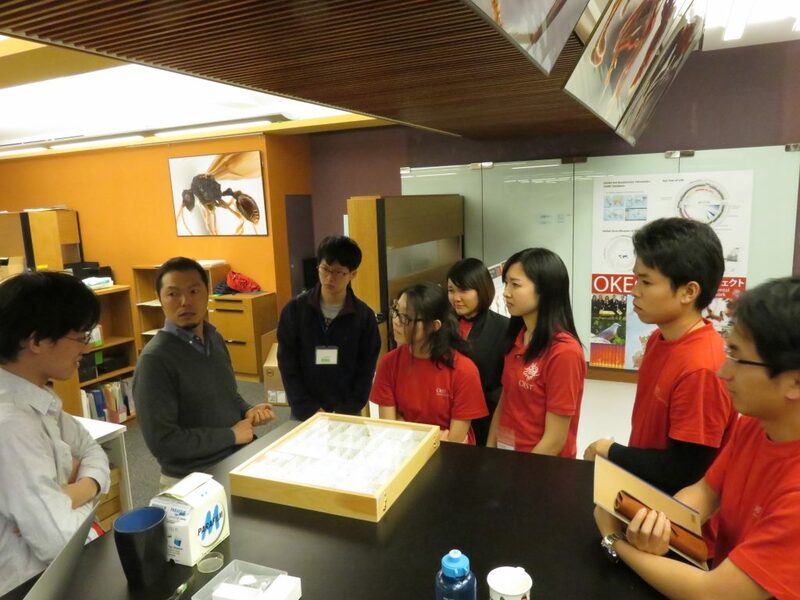 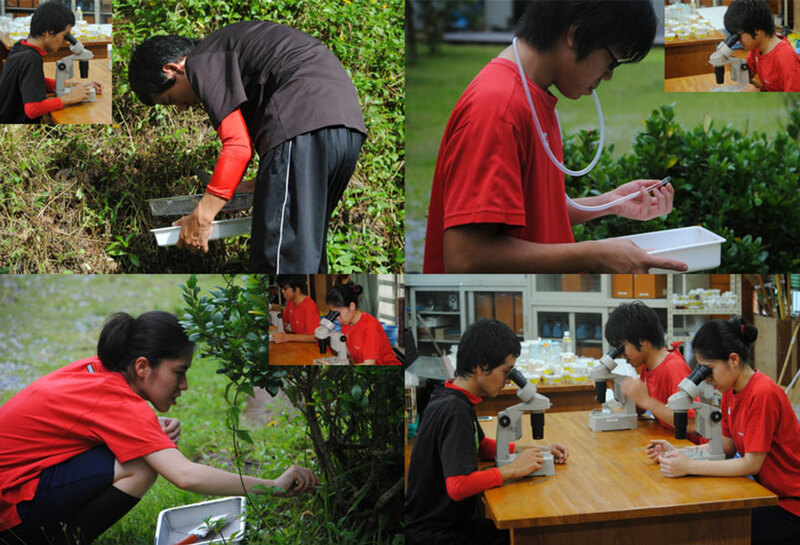 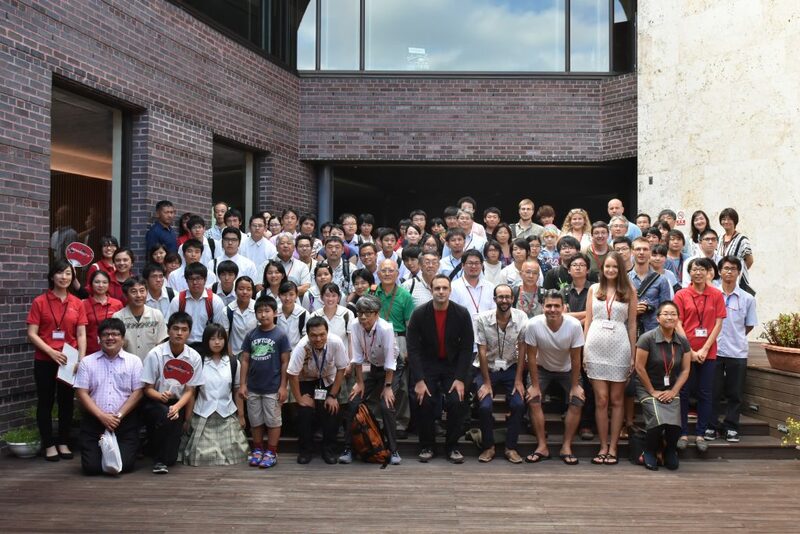 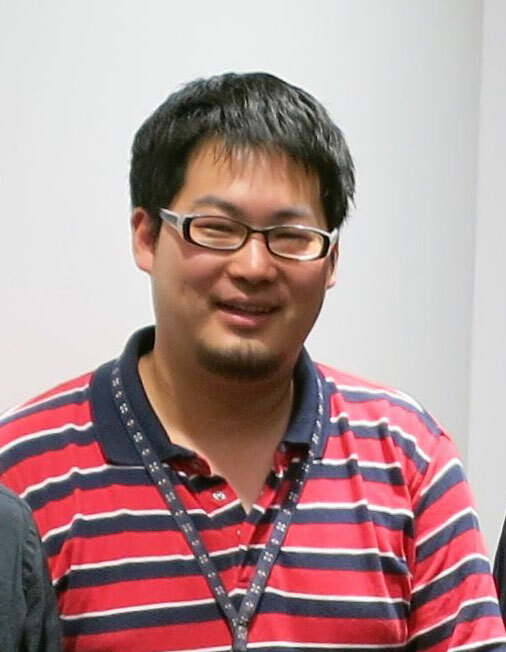 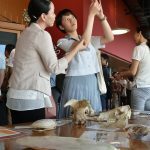 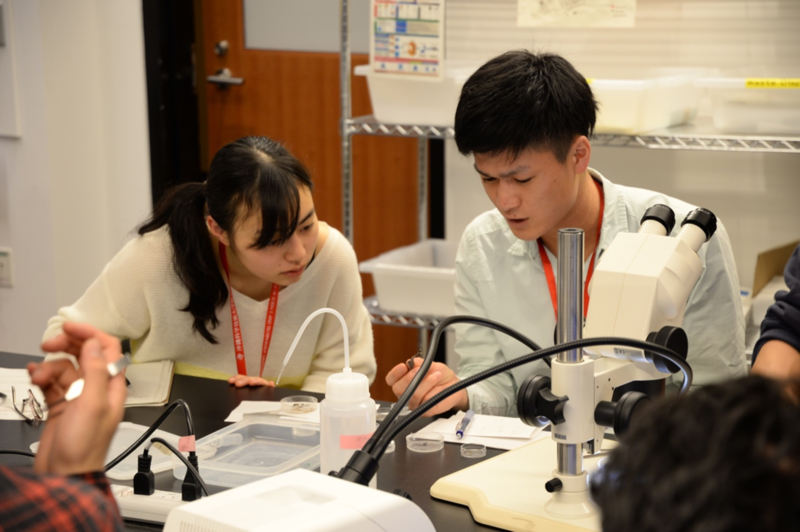 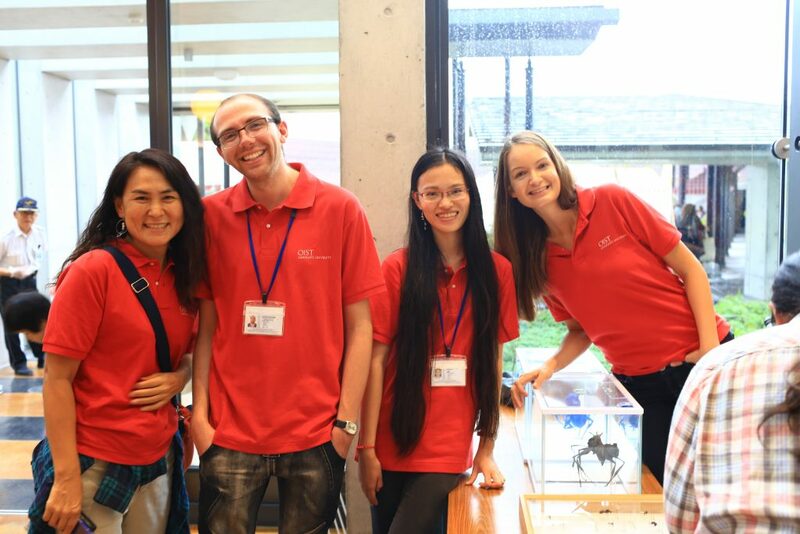 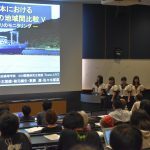 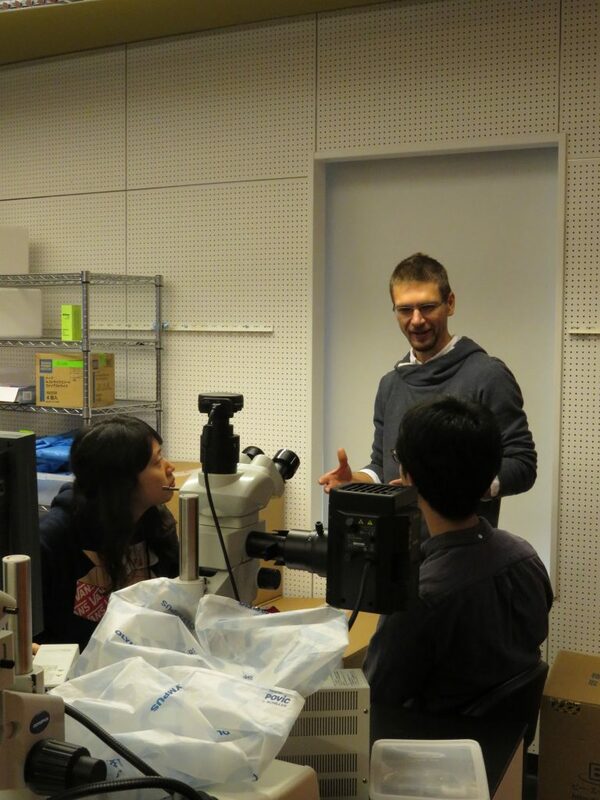 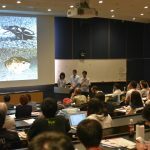 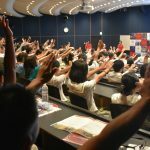 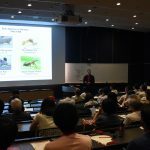 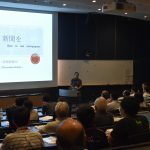 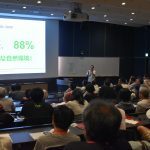 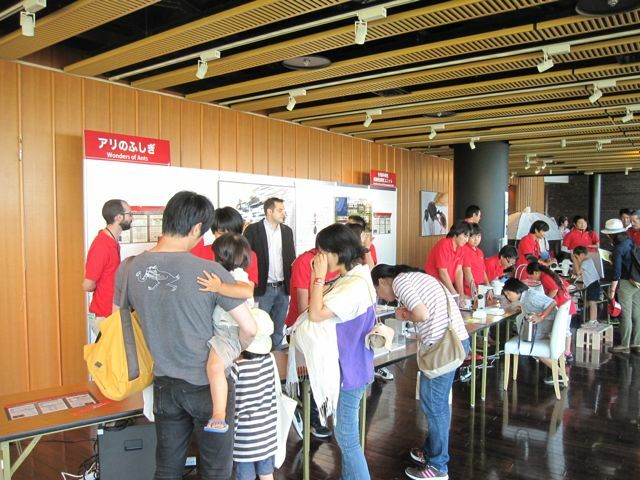 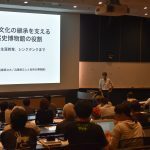 On Sunday, November 27th, guests from all parts of Okinawa gathered at OIST to attend the Open Campus Science Festival. 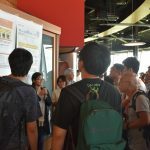 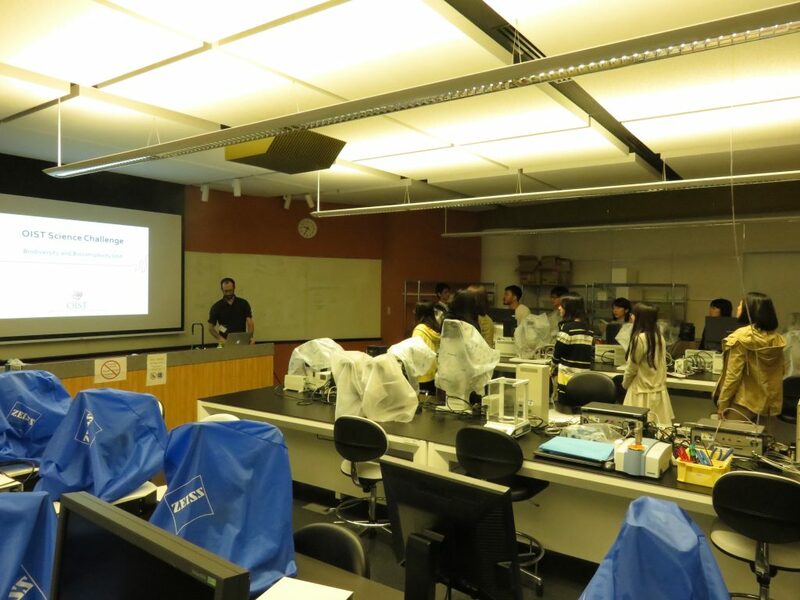 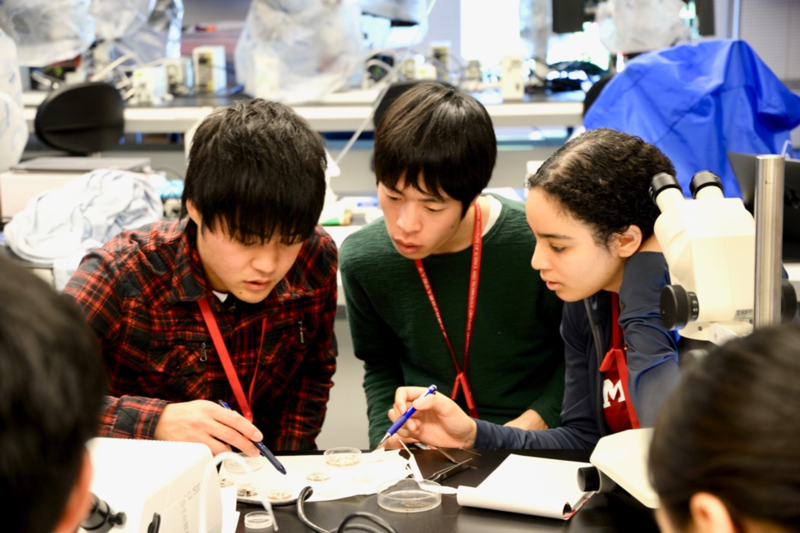 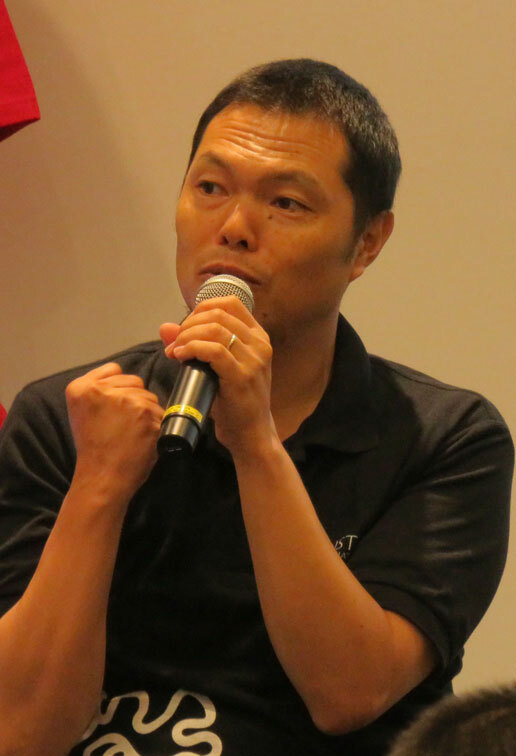 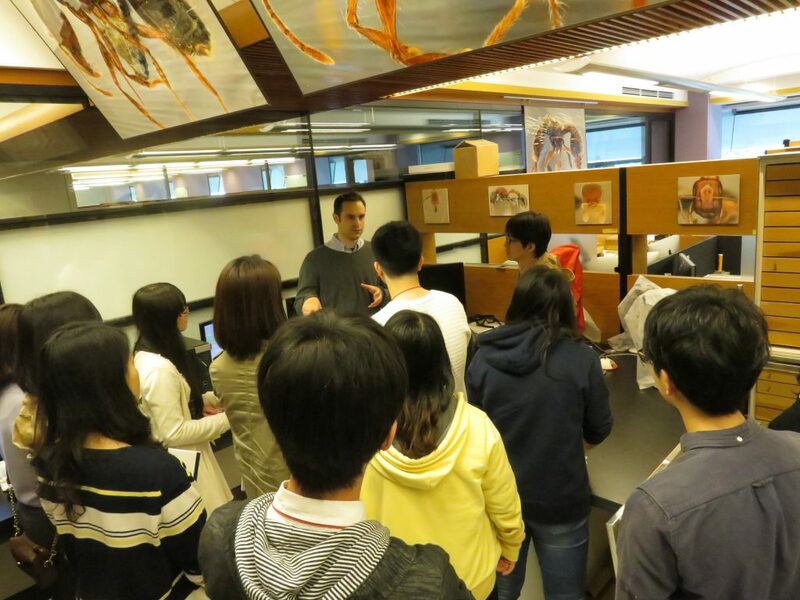 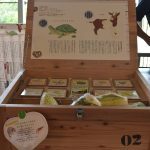 This event was OIST’s biggest Open Campus to date, with over 5200 attendees, 250 volunteers, 20 food vendors and 35 booths featuring hands-on science activities. 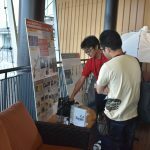 The arilab booth attracted many visitors. 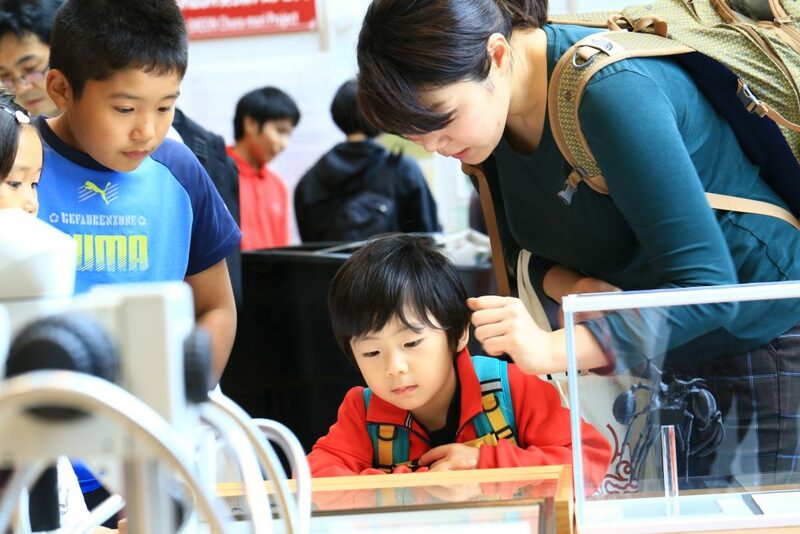 Per usual, the Wonder of Ants is an essential part of the exhibition: there were ant specimens displayed, microscopes set up that allowed visitors to look at macroscopic ants, 3D-printed ants, 3D ants and ant structure that can be visualized by wearing 3D glasses, and an educational video about ants. 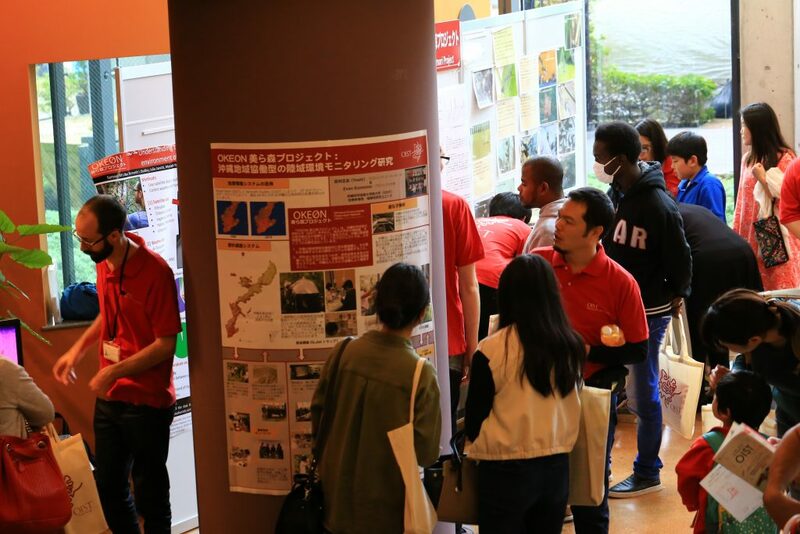 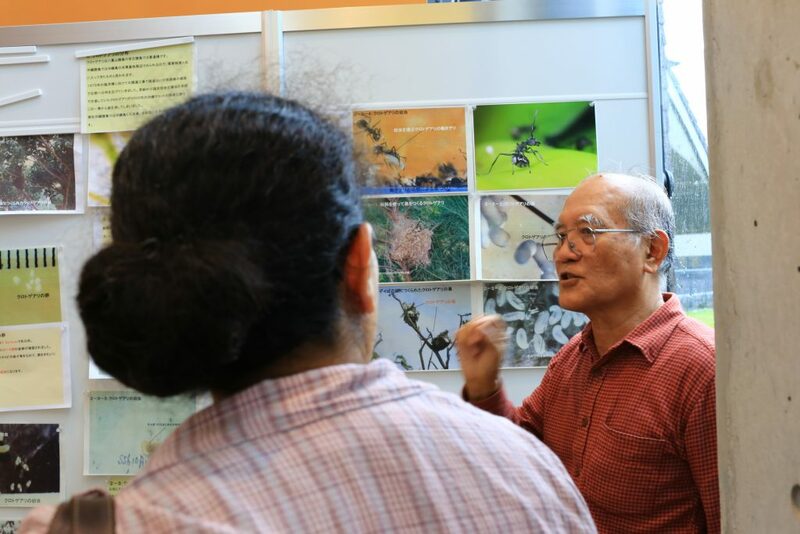 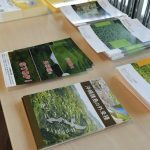 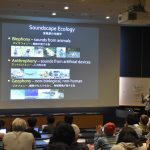 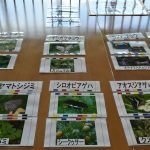 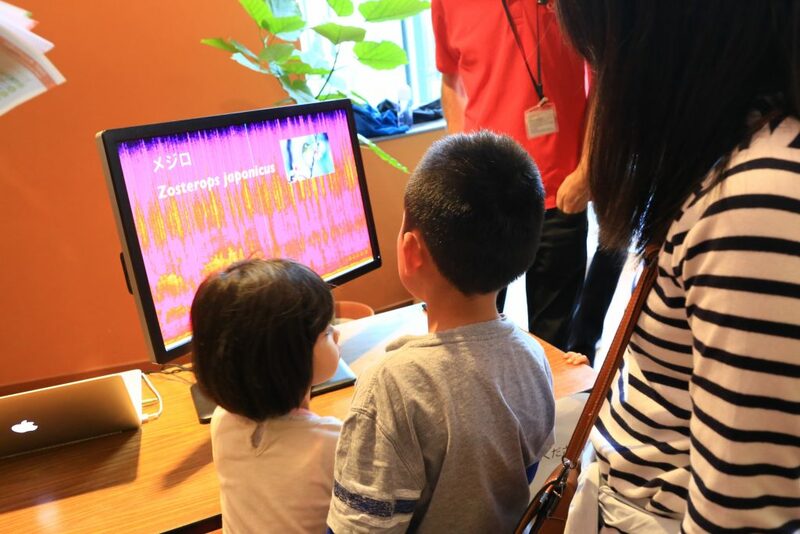 On top of that, the OKEON project had its own area, with various posters set up about the project, a SLAM trap and a camera trap set up as demonstrations, a video created by Nick that documents various sounds recorded from acoustic traps at OKEON sites, and finally the famous Okinawan ant specialist Takamine san was also present to educate people about ants.